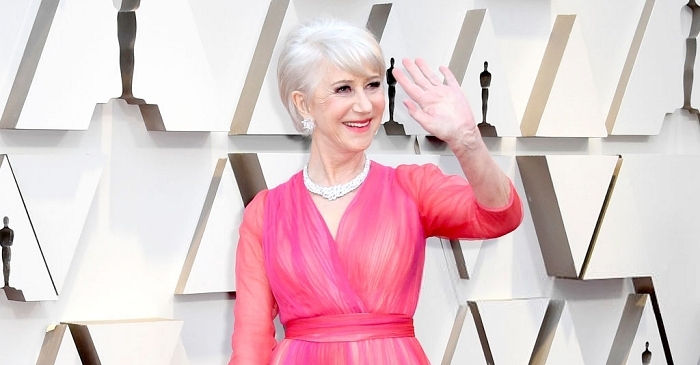 For the past six decades, Helen Mirren's career has successfully shifted from a respected theatre actress to an iconic fixture on British television to a beloved Hollywood star. Her range of work has earned her the triple crown of acting - an Oscar for The Queen, a Tony for The Audience, numerous Emmys - including for her iconic performance in Prime Suspect - and an appointed Dame Commander of the Order of the British Empire. The Helen Mirren Archives chronicles Miss Mirren's life and career from the early days to the recent with information, pictures and video clips. The HBO miniseries starring Helen Mirren takes a closer look at Yekaterina Alekseyevna, Russia's longest-ruling female leader. Known as Catherine the Great, she led her country to the Golden Age of the Russian Empire and the Russian nobility. Luc Besson continues the action heroine genre with a yet-unknown plot and an ensemble cast of Helen Mirren, Luke Evans, Cillian Murphy and newcomer Sasha Luss in the title role of Anna. 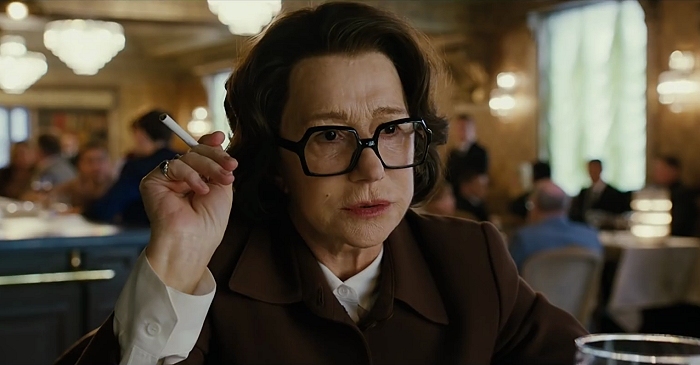 Helen Mirren is slated to play an intelligence agent. Lawman Luke Hobbs and outcast Deckard Shaw form an unlikely alliance when a cyber-genetically enhanced villain threatens the future of humanity. 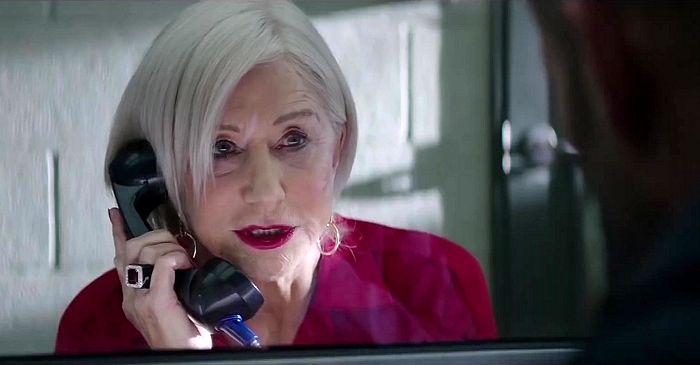 Helen Mirren reprises her role of Shaw's mother, Magdalene. 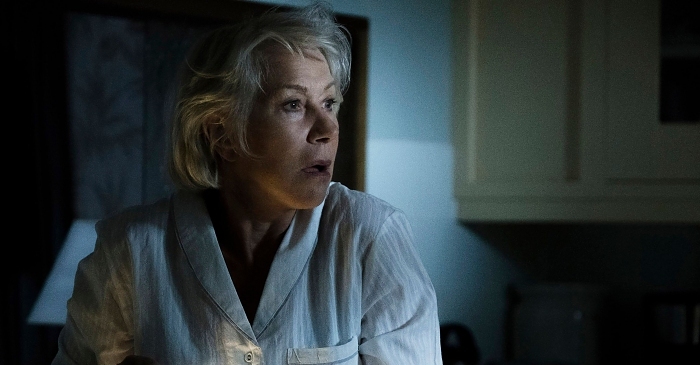 In Bill Condon's crime drama, a career con artist (Ian McKellen) meets a well-to-do widow (Helen Mirren) and turns what should be a cut-and-dry swindle into the most treacherous tightrope walk of his life. A gorilla named Ivan tries to piece together his past with the help of an elephant named Stella as they hatch a plan to escape from captivity. 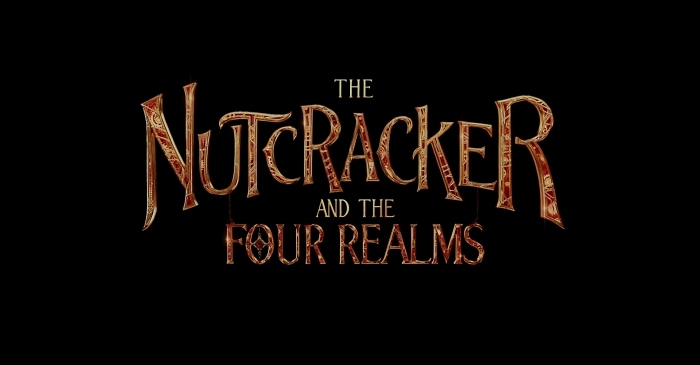 Featuring the voices of Angelina Jolie, Sam Rockwell, Bryan Cranston, Danny DeVito and Helen Mirren. 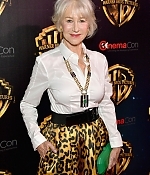 This is a non-profit fansite and is not affiliated with Ms. Mirren or her management in any way. 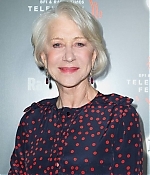 The cause of this website is to represent the work of Helen Mirren in an accurate and up-to-date version for fans all over the world. 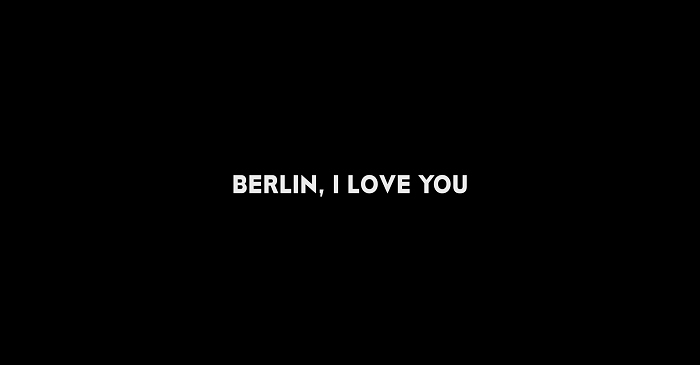 Most of the images on this site were either scanned or capped by myself or by contributors. If any of the copyright holders of this material does not approve their work being shown on these pages, also, please let me know and they will be removed. For more on the history of The Helen Mirren Archives, visit about the site.